Snapfish, is the number one online photo service, with more than 90 million members in over 12 countries with 2 billion photos. They chose The Baby Show for their first venture into the world of events and trade shows because young mums are one of their key target segments. 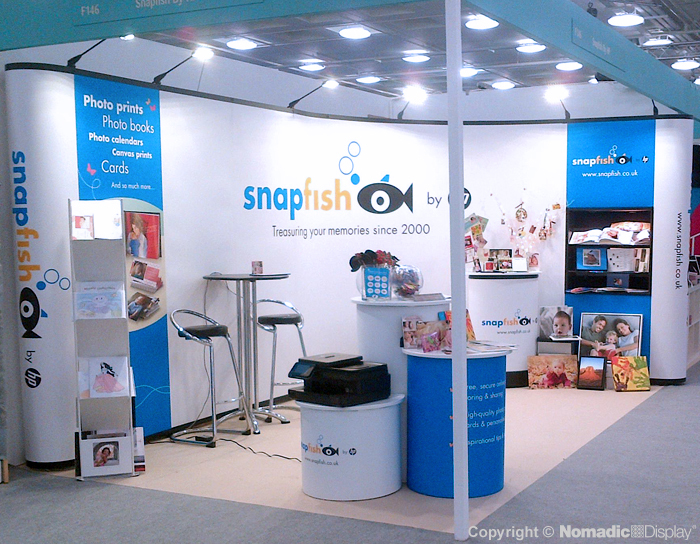 Snapfish needed strong branding on the stand, an efficient way to display Snapfish photo gifts and prints and plenty of space for visitors. They wanted to share the importance of preserving memories and show mums how creative they can get with snapfish photo books, personalized gifts, cards, calendars and wall art. 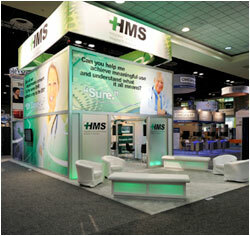 With their short brief, Snapfish approached Nomadic Display and a few other agencies to acquire a pop-up stand for the show. 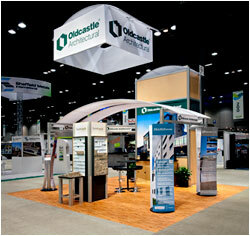 Nomadic went to work and came up with a brilliant concept which encompassed all of their requirements. 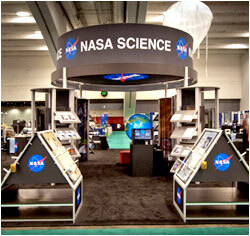 Snapfish was thrilled when they saw how well the initial exhibit design satisfied their needs. Nomadic offered a few options to help snapfish understand their opportunities to improve the look and functionality of the stand and still keep the costs down. 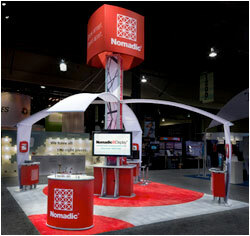 Nomadic combined two Instand pop ups into a spacious corner stand with clean lines, brilliant graphics, internal shelves, and merchandise and literature displays. Snapfish chose to set up the stand on their own and since this was their first event, Nomadic conducted a training session for them so they would feel confident about installing it. Plus, Nomadic’s project management team ensured that no deadline was missed and the stand was ready well in advance of The Baby Show. All in all, Snapfish felt Nomadic went above and beyond. Everything was delivered in neatly packed cases so the equipment was well protected and didn’t require much space. The stand was ready in no time. Snapfish is truly impressed at how it easy their Instand pop-up is to use, the stability of the Instand system and how well everything fit together. 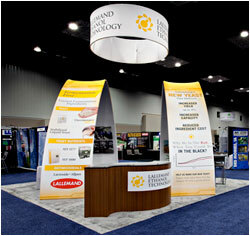 The impact that the innovative stand design achieved was phenomenal. The branding was visible from all sides and the well-lit stand with bright colors attracted the attention of many visitors at The Baby Show. Snapfish was able to showcase their range of fantastic gifts, engage with visitors who could feel their product’s quality, view them online and share their opinions. Snapfish was able to post photos of the event on their Facebook page, too! 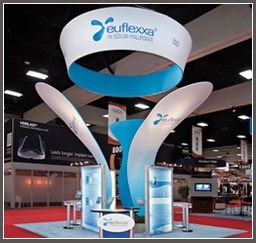 As an added bonus Snapfish has the flexibility to rearrange the stand or break it down for use in different spaces at future events.